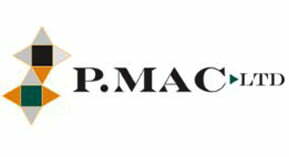 P Mac were delighted to be called upon again by the Alfred Beit Foundation to clean their beautiful quarry tile floors. Russborough House in Blessington, Co. Wicklow, was built between 1741 and 1755, and we can assume that the quarry tiles in the basement were laid at the same time. 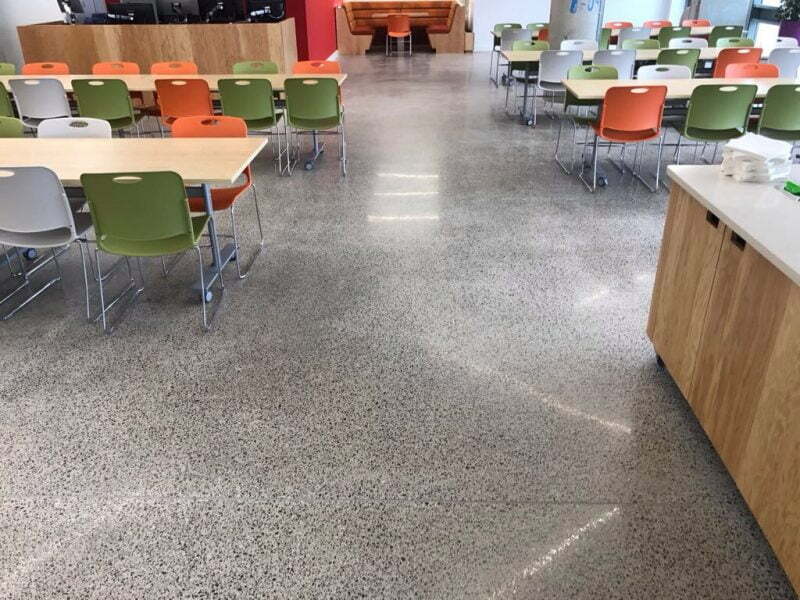 P Mac removed the old seals with an alkaline solution, cleaned the floors and then coated them with a topical seal. The area to be treated was approximately 200m2 and took to days to complete. 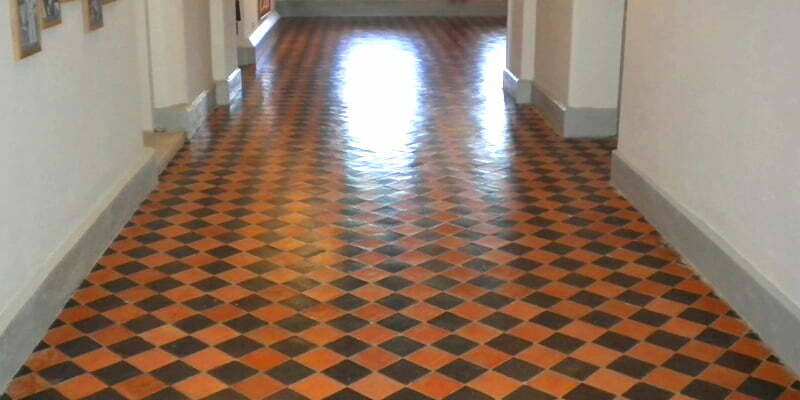 The results are stunning, and you would never think these floors are almost 300 years old.